Brands have been wooing women ever since the advent of advertising. And with social media around, brands are having a gala time engaging with them. March 8, International Women’s Day turned into a day of celebration, a day where several brands chose to dedicate an ode to women. With visual communication forming the main arm, creatives in the form of illustrations and gifs paid tribute to the spirit of a woman. A number of Indian brands also rolled out digital films celebrating women. The loving mother, the caring sister, the dependable friend, the helpful neighbour, the friendly colleague and many more all play an important role in brand videos. Read: Interesting Women’s Day videos 2017′. 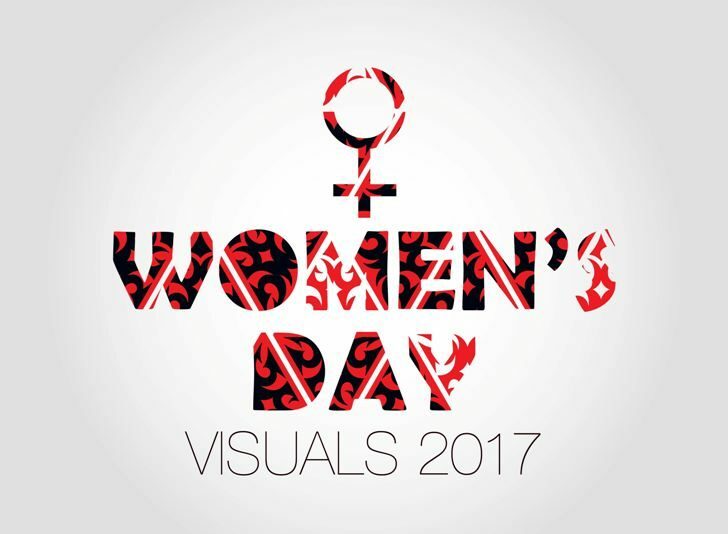 We bring you here, a list of the interesting Women’s Day visuals & GIFs of 2017 by Indian brands that take their visual content marketing efforts to heart. Red Bull wings are exactly what we superwomen need! A woman should live like a woman, Bisleri takes a cue from P&G’s ‘like a girl’. This is an interesting one, says it all in one illustration. Women do add all this and also take away the complexities of life. Nice gif here but why is the woman at the wheel waving at us?! Continues on its theme of multi-tasking, women are a natural fit. Being bold, brave and ourselves is the toughest thing to be! I completely vouch for this smooth multitasker of a woman! A fragrant drive specially in the summers! There’s a smart underlying message to the men too…. by the brand! Good illustrations building up the engagement. Love the bright colours here! A little twist to the logo. Moto visualizes its latest positioning – #Uncompromise in this slick creative. Tell us how you or someone you know chose to #uncompromise. Swipe right for this gif! The insurance brand makes its point. The nutritional drink pays tribute to all the women of strength. This one’s simple yet clever from the store brand.